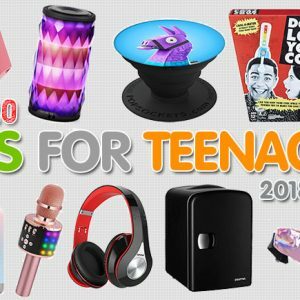 We found the best Christmas gifts for kids 2018-2019. 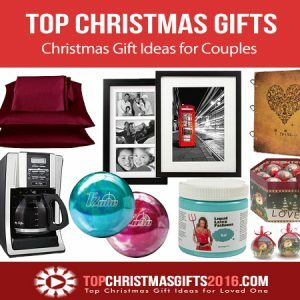 Christmas gifts have been compiled by a team of experts who know gifts and know kids. Behold the future! 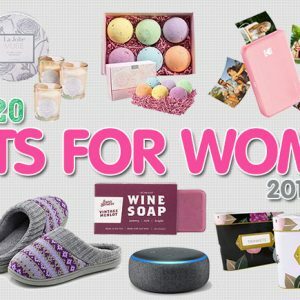 Not only will this amazing gift help out. It will be a companion who learns. All of us who have kids know how cumbersome all the little things we have to do for them. Well, most of us only have one or two kids. This means that not only are we their caregivers, we are their playmate. We live in a world where robots are becoming a part of life. 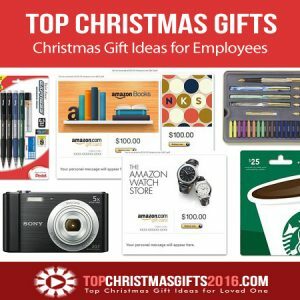 A few decades ago, we lived in a world full of cumbersome tasks that took away any chance of free time. That world is no longer. We get to actually live in a world where we can spend time as a family while the robots do all the pesky work. 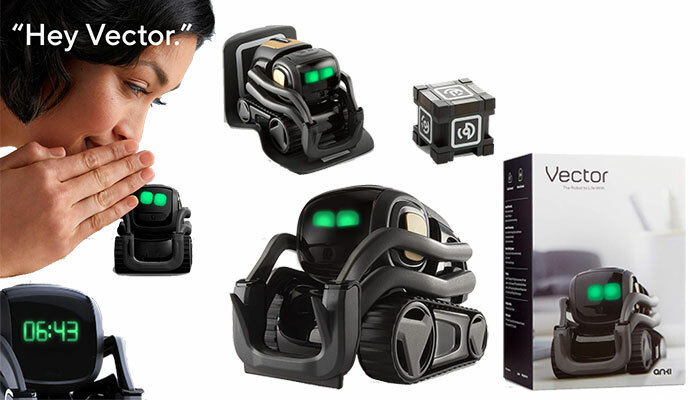 With the Anki Vector Robot, this robot will answer all their questions and help you help them. Mermaid blankets beware! There’s a new snuggle-up blanky around. This one comes in unicorn. Yes, we live in a world with all kinds of commodities. By the time your tike attends high school, they likely will have their own personal drone to help them lift their backpack. No matter our future, kids will always need snuggles. 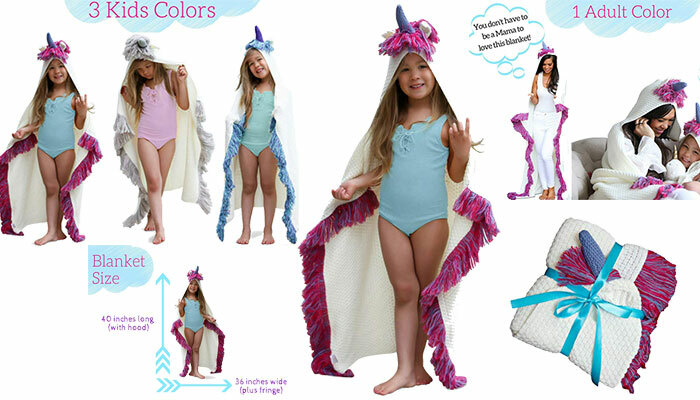 With the Born To Unicorn Blanket, kids can get warm and run their fingers around the knitted tendrils of this beautiful blanket. 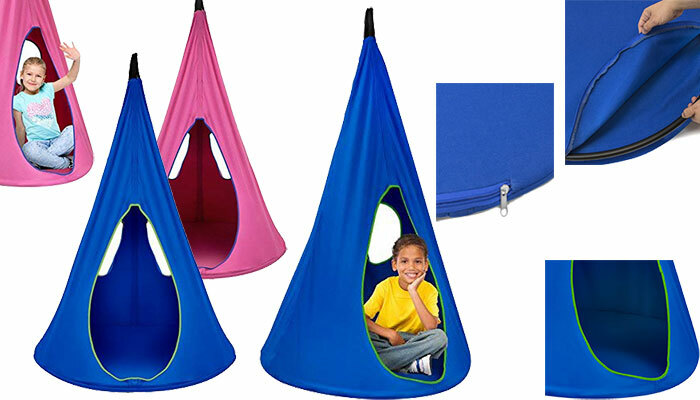 Shaped like a unicorn, with a special horse head, your tikes will get to play pretend and get warm. They will be able to do it without your snuggles. Yes, parent snuggles are important. Kids learn through play. They learn to be responsible caregivers by playing games. The Tamagotchi first showed up in 1997 and the kids of the late ‘90s loved it. This new version does not disappoint. 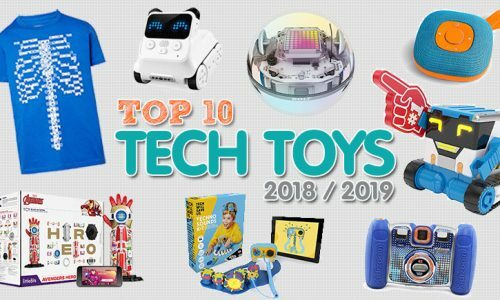 This updated version of the ‘90s toy phenomenon has all the same features that boys and girls loved, but with this one they get the same programming, but with a 2018 vibe. 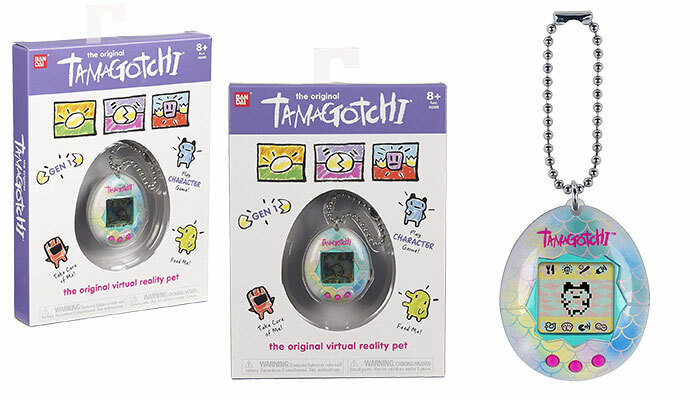 Kids these days get the same Tamagotchi that kids of the ‘90s cherished. They get to raise their Tamagotchi from an egg, and then get to pick which adult they will get. Kids really are a savings and loan and you get what you put in. The same goes with the Tamagotchi. Kids learning how to be parents will get to use this device to see their caregiving skill. If they fail, they still have plenty of time to learn. 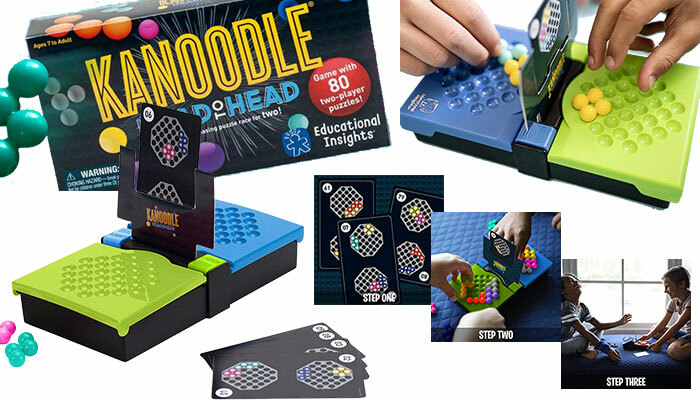 Not only will your kids love this game, it will teach them much-needed critical thinking skills. Artificial Intelligence will try to take over. The kids of the future will need to use critical thinking to keep the robots from taking over. They will learn problem solving while playing this game. This plush toy will give your little creator hours of fun. They will get to use the reusable stickers to color this stuffed unicorn. 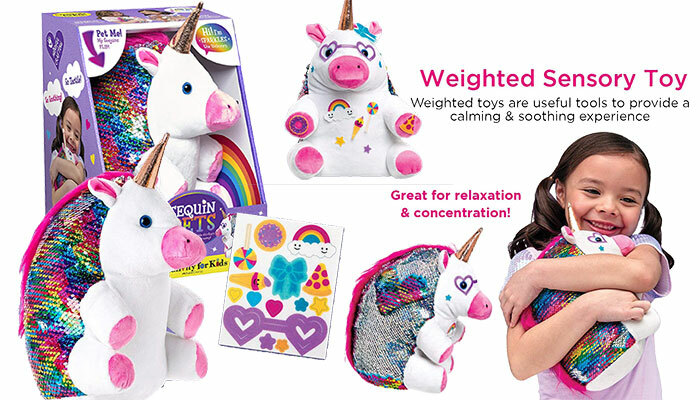 Not only will they get the softness of a stuffed animal, they will get to use their brain to make their unicorn really shine. 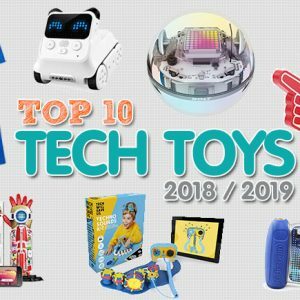 This toy comes with more than 40 years of toy expertise. 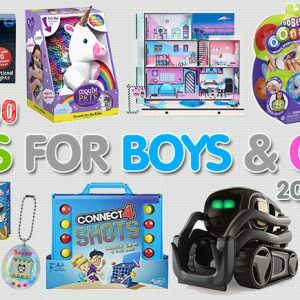 They know how to make toys shine and safe. Think of it as a starter drone. If your kids don’t already steer drones, they will soon. 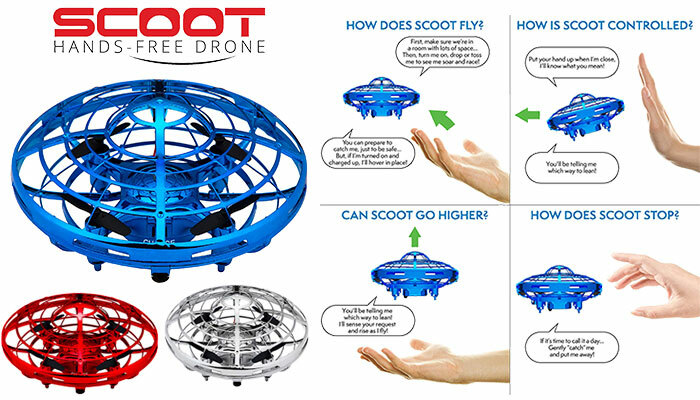 With this drone, kids don’t need a remote and the magnificent cage protects the drown machine from falls. Life is about how well you get back up after you fall. This drone does fall and gets back up again. This is the starter drown you get before you get them the real one. Your little explorer will love unwrapping these binoculars. The colors they come in are clever and are designed to be handled by a kid learning how to take care of things. 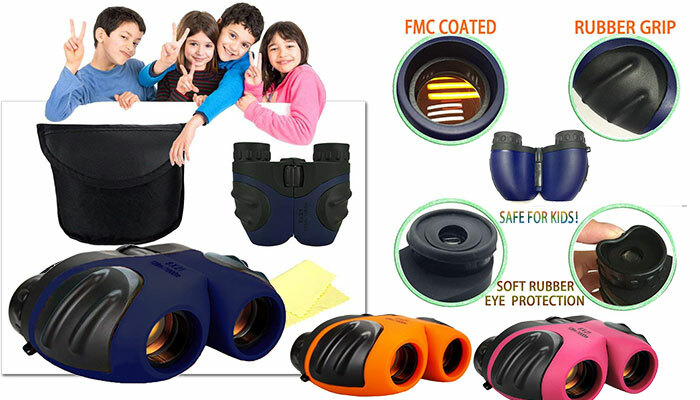 The best thing about these binocular is they are designed just for kids, while they see the world for the first time and are just getting a handle on things. Kids love playing with doll houses. Well, doll houses teach kids about life. They teach them social skills. This fun-filled house comes with a pet and a family. The lights and sounds that come from this house, are just a part of the electronic amazingness. This multi-story house comes with a working elevator. We all remember the classic game that we all used to love to play for hours. This is the same concept but with an electronic twist. Plus, you get to throw the ball! 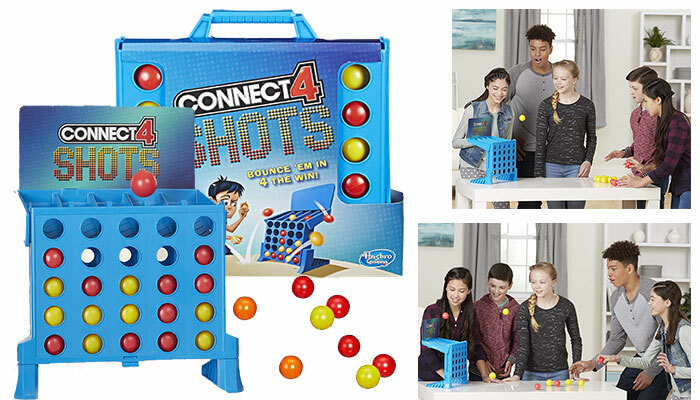 The grid is collapsible and the rubber balls that come in the game are fun to throw. Get four in a row and you win! Kids like to have their own space to play. Insert the awesomeness of tents here. 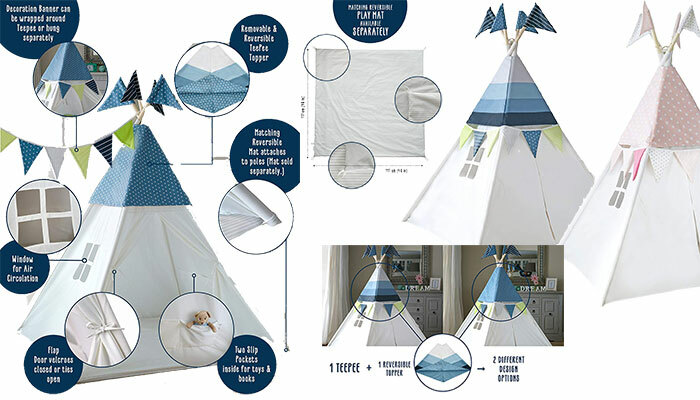 The problem is that there are so many tents that are made from poor quality, that by the time you get it together and get it up it has a tear in it. Not with the Cozy Culture Teepee Tent. Only the finest materials went into this tent. 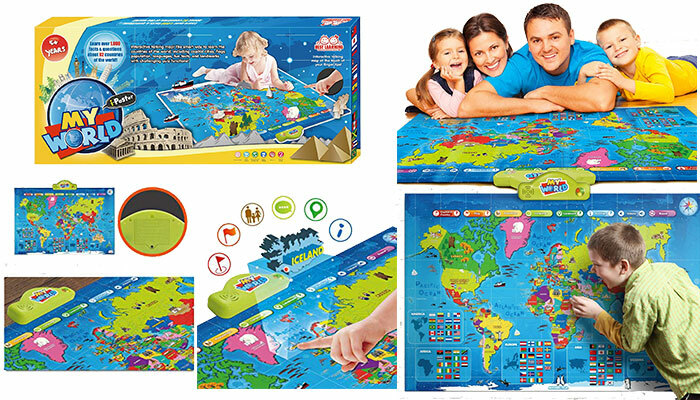 With this map, kids can ask it questions and get the interaction they need to process what the world really is made up of. While the songs of the Animaniacs have this way to really teach geography, kids these days don’t have the trio. They have robots and the interaction of these robots can and do teach. 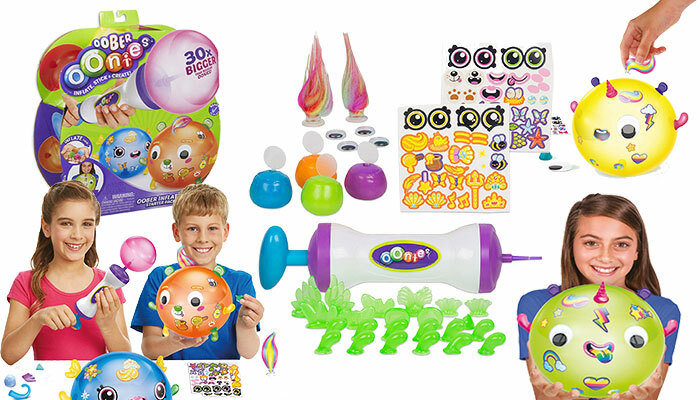 Kids love slime. It’s human nature. 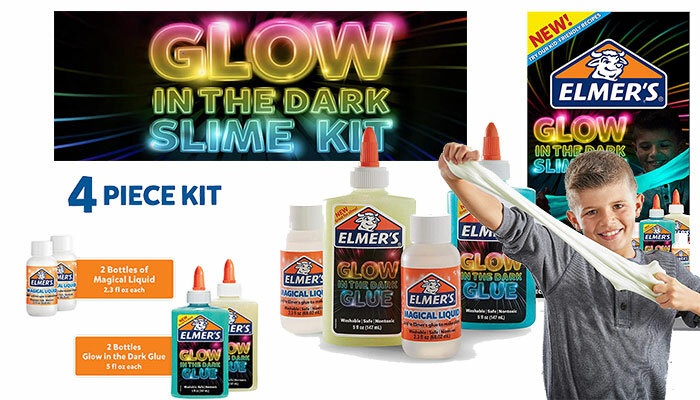 With this interactive kit, kids can get their hands covered with really cool glow-in-the-dark goo. They’ll love playing with the messy goods. 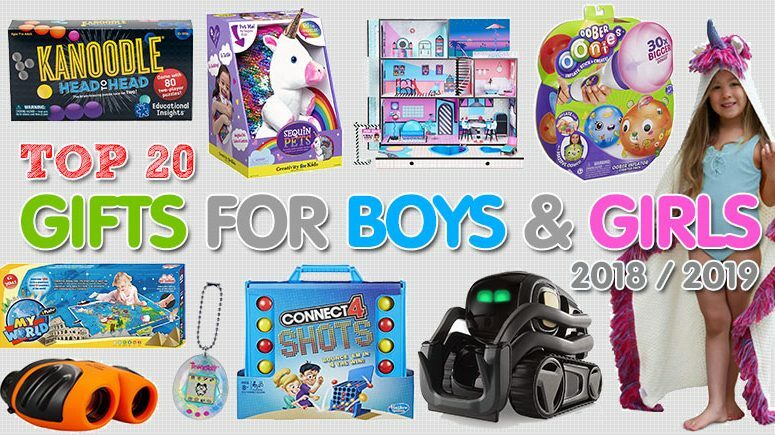 The Shopkins have some really cool toys out there. With this starter pack you can get a glimpse at the wonderful characters that make up these cool toys. 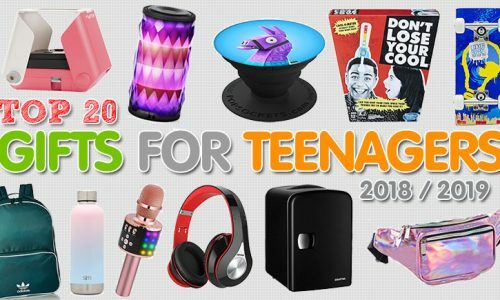 Your kids won’t get over these cool toys quickly. 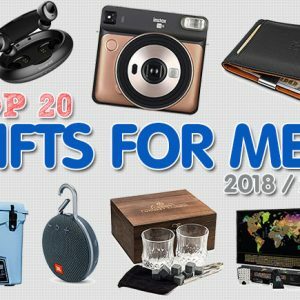 They are a wonderful gift idea for Christmas. There’s more to life than just looking like Barbie. Knowing the magnificent art of caregiving is in a way more important than being pretty. 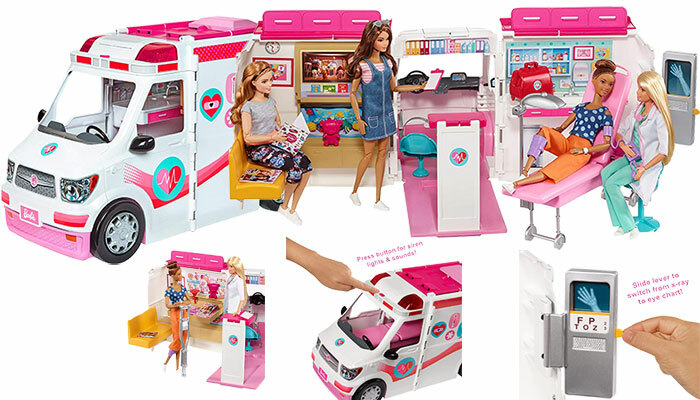 With this toy, you get the pretty and the inside pretty. That’s because this toy is more than just a superficial cruiser. 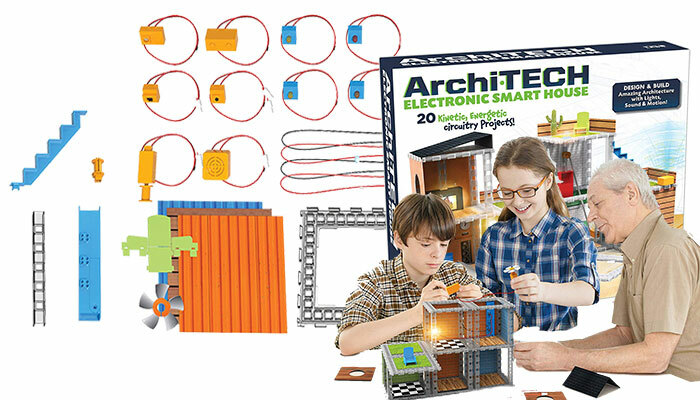 There’s Legos and then there’s Lego Gadgets. 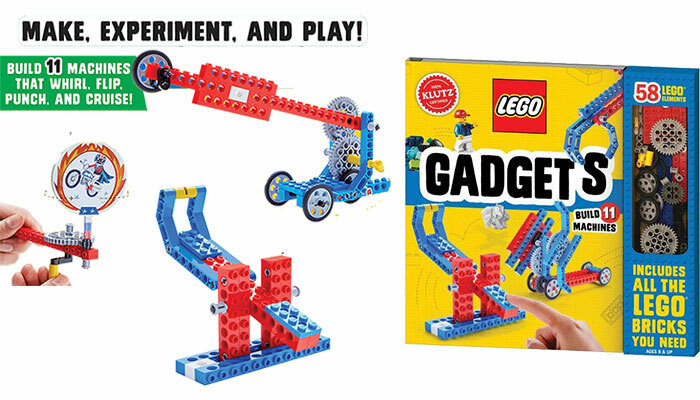 Put this gift together and watch the wheels turn in your child’s imagination and on the Lego table. This scooter comes with intelligent steering. 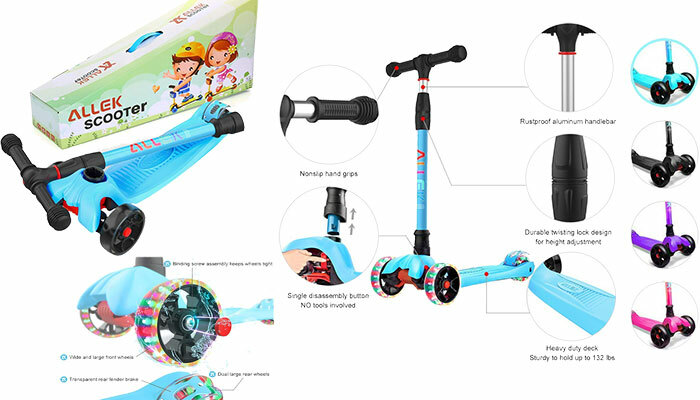 Your kid will learn how to use this without all the pesky concentration and time it takes to remove training wheels. 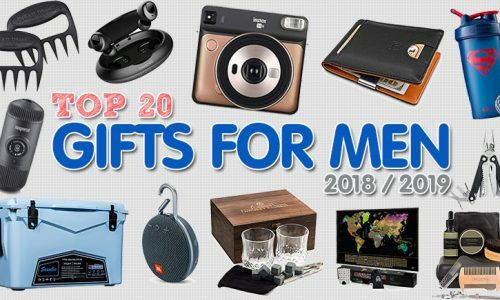 Not only does this gift fly. 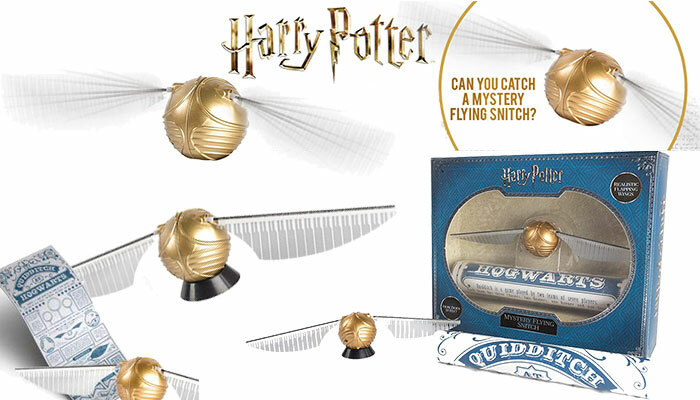 It will transport you into the world of J.K. Rowling. Nothing in life beats having a chair that your child can fit in his or her own little corner. In the future, homes will have all new innovated gadgets that bring convenience. This playhouse brings that world inside your home. 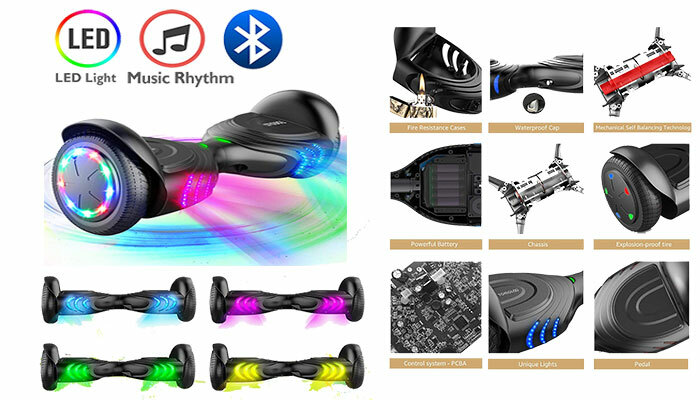 Your child will love to make his or her hover board dance to the beats it emanates. We’ve done the research so you don’t have to. 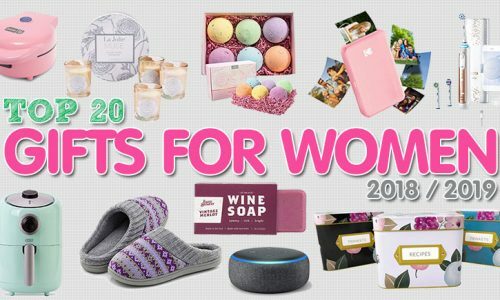 These are this year’s top gifts for girls and boys for Christmas.